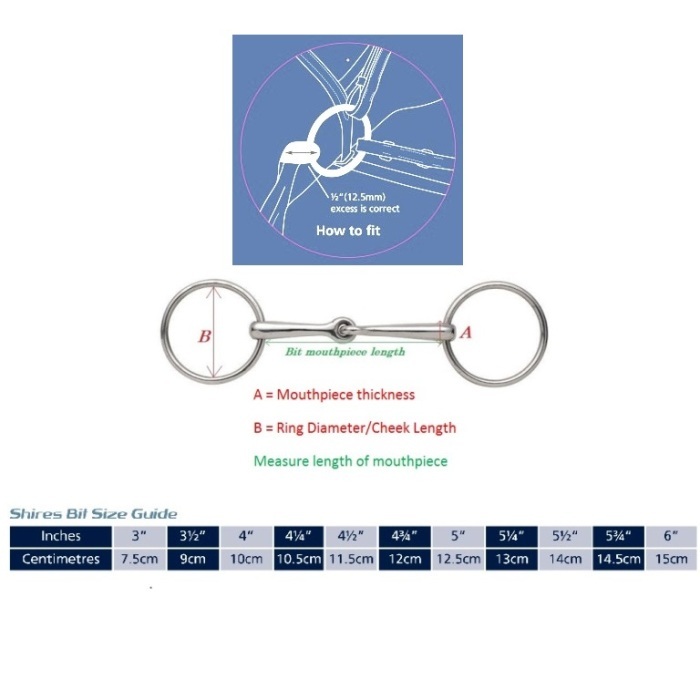 Flexible Rubber Mouth Snaffle from Shires Equestrian. 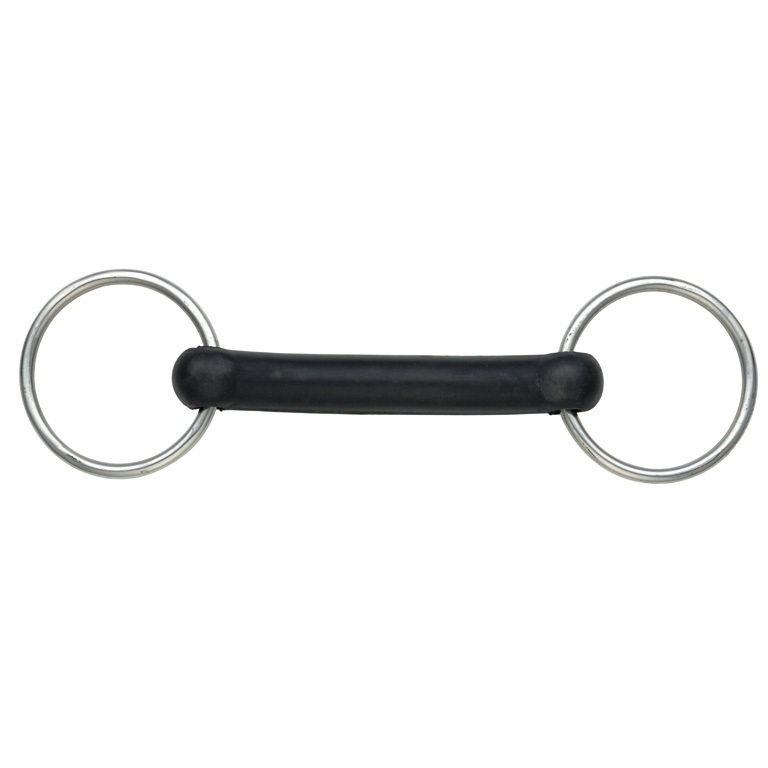 The flexible rubber mouthpiece makes this bit soft and kind on the horses mouth. Ideal for In-hand, Lead Rein or First Ridden Classes.